Clark University will host Sir Michael G. Marmot for a President’s Lecture, “The Health Gap: The Challenge of an Unequal World,” at 5 p.m. on Wednesday, April 11, in Room 320 of Jefferson Academic Center, 950 Main St. His talk is free and open to the public. Marmot, who has studied health inequities for 40 years, will explain how policies and interventions need to address the conditions in which people are born, grow, live, work, and age; they must not be confined to the health care system. 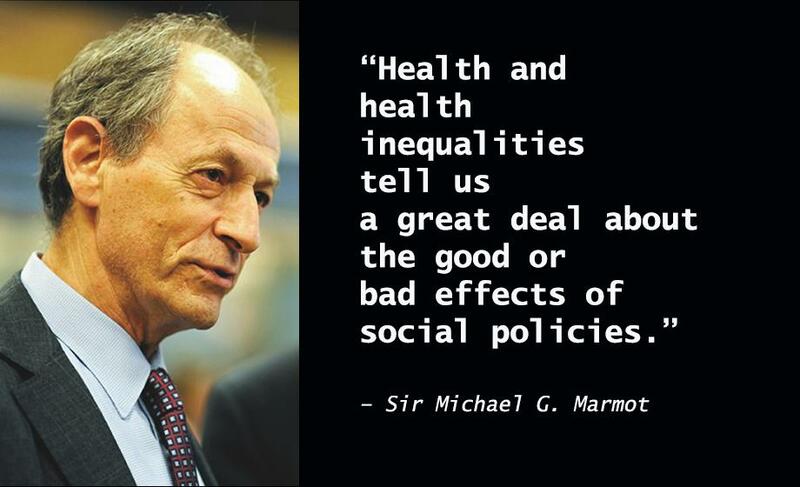 Marmot will make the case that tackling the health gap will require evidence-based action across the whole of society. Marmot is professor of epidemiology at University College London and immediate past president of the World Medical Association. He is the author of “The Health Gap: The Challenge of an Unequal World” and “Status Syndrome: How Your Place on the Social Gradient Directly Affects Your Health.” He is the Bernard Lown Visiting Professor of Social and Behavioral Sciences at Harvard University and received the 2015 Prince Mahidol Award for Public Health. He has been awarded honorary doctorates from 18 universities, and was knighted in 2000 by Queen Elizabeth II for services to epidemiology and the understanding of health inequalities. The President’s Lecture Series was established in 2002 to bring to campus eminent speakers in the sciences, arts, humanities, and international relations.